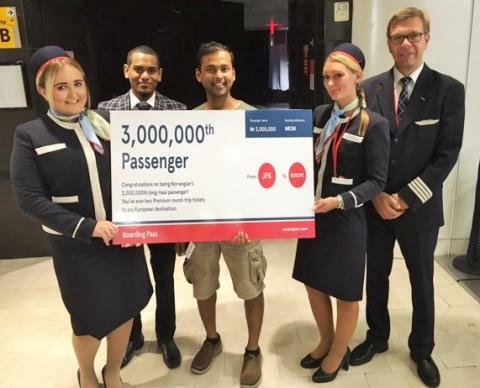 Norwegian has now flown three million low-cost long-haul passengers between Europe and the U.S. since low-cost transatlantic services began in 2013. 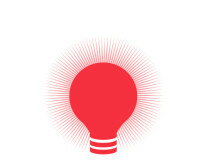 Norwegian first launched low-cost flights from Scandinavia to the U.S. in May 2013, followed by services from London to the US beginning in July 2014. Today, the airline offers 37 nonstop routes between Europe and the U.S. with a steady load factor of 90 per cent or more – in August this year, Norwegian’s long-haul flights achieved a 96 per cent load factor. The low-cost long-haul model has proved particularly popular in the UK where Norwegian remains the only airline offering British passengers direct, low-cost flights to America – next month, Las Vegas becomes the 8th U.S. destination served from London Gatwick, with flights from £179 one way. 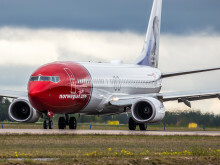 Along with low-cost flights to the U.S, Norwegian has also obtained a UK Operating License, allowing the airline to access to key bilateral traffic rights to other markets. With the UK license, Norwegian has the long-term ambition of establishing a seamless global operation, using the same aircraft on both U.S. and other long-haul routes to potential new markets such as Asia, Africa and South America. Norwegian uses state-of-the-art Boeing 787 Dreamliner on its transatlantic flights and the airline has additional Dreamliner aircraft on order that will more than quadruple its current long-haul fleet. Last year, Norwegian was named the most fuel-efficient airline on transatlantic routes by the International Council on Clean Transportation.